Alright, so this one isn’t new… But, the recording is! Looks like Spotify have convinced yet another solid band to record at their studio. The result is subtle, and awesome. Yeah Yeah Yeah’s had me at “Gold Lion” way back when. Teen me was taken in by their pop rock sound and standout style. Current me is nostalgic. This fresh recording of “Maps” takes the original a step further with a special kind of elegance. It’s dreamy and intense, it’s what it was before with a little more. There’s fresh rhythm to this version, little touches that can only come from a decade of playing a song. It shifts where it should and returns right on time. The band has mastered it and molded it into something amazing. Everything builds so smoothly… It’s what it always ought to have been and hasn’t lost itself in so many years, which quite a feat. This recording sounds like a live take and it’s top notch. There’s energy to it that wasn’t present in the original. Restraint bleeds over into each verse until the blossoming ending. Yeah Yeah Yeah’s recorded more than “Maps” with Spotify, so I’ll be digging in for sure – refreshing and re-whetting my appetite. Check them out! 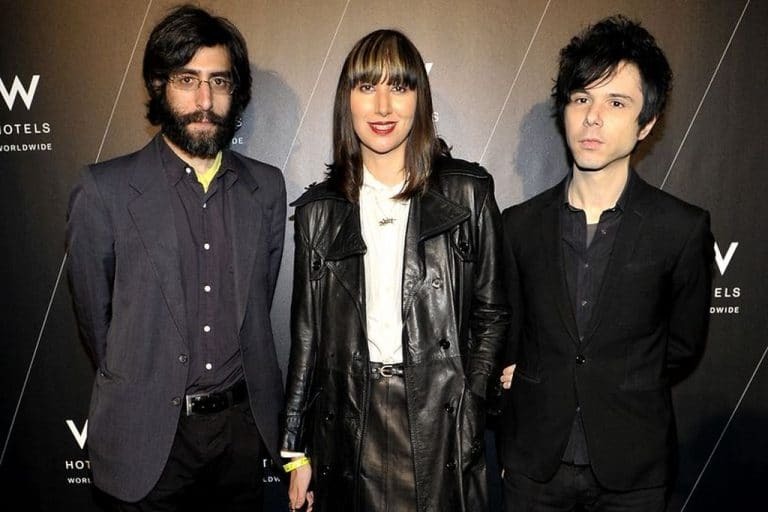 Have you heard Yeah Yeah Yeahs new recording of “Maps”? What’d you think about it? Let me know in the comments below and leave your own rating and reaction to the recording? Yeah Yeah Yeah's refresh their style with this recording - lending new life to a classic track. I love it.